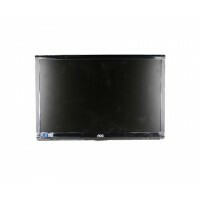 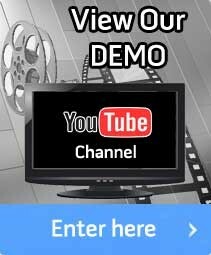 LCD Monitors with HDMI and VGA outputs. 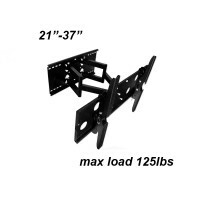 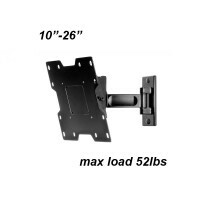 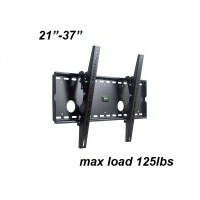 Universal TV/monitor wall and ceiling mounts, fixed (flat) or extendable. 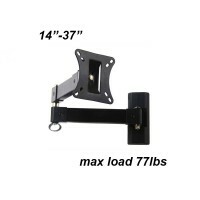 LCD Monitors and Brackets There are 14 products.